For many children, learning about God is one of the first things they experience in literature. The teaching of God as The Creator (Al-Khaaliq) often results in a state of wonder and excitement in a child and can be the bedrock of a happy and successful life. 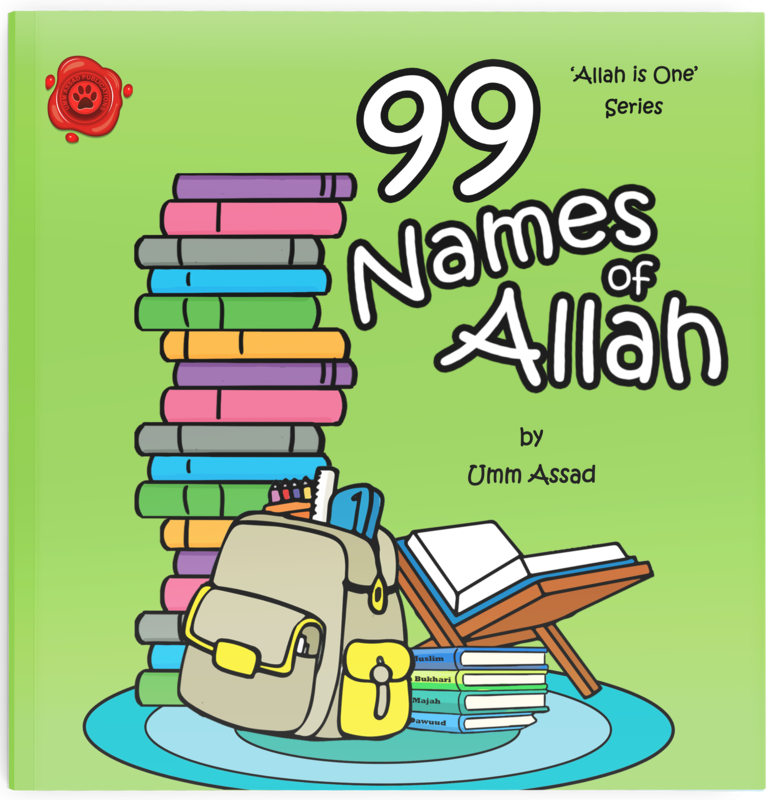 The first book in the series ‘Allah is One’, is designed specifically for very young children in order to introduce to them the Oneness of Allah (Tawheed). 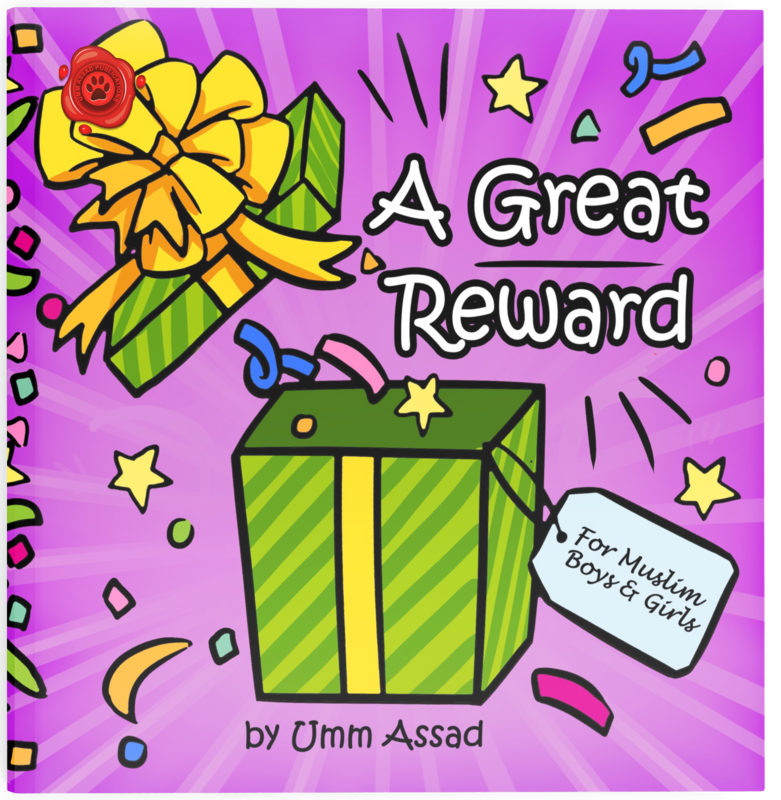 This book teaches the Oneness of Lordship (also known as Tawheed ar-Rububbiyyah), focusing on one of the most important lessons in life that every child needs to know; Who is your Lord? It is an excellent book to introduce the concept of God to any child. 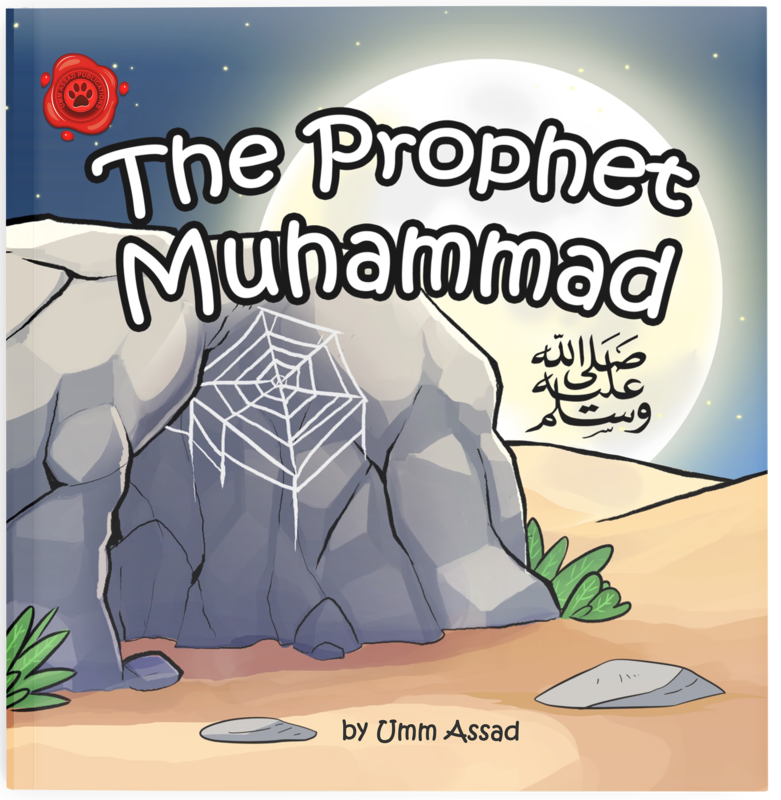 Within the pages of ‘Allah is My Lord’ your child will discover a wonderful poem as they explore the beautiful creations of Allah from the earth and stars to the people around us and the food we eat; all has been created from the same source. Furthermore, they will learn all the categories of Tawheed ar-Rububbiyyah. And with no picture-making yet stunning scenery, bursting with vivid colour and authentic sources to accompany the verse, your child will be captivated and enthralled, ensuring that this will become a bedtime favourite for them and you for years to come. This is so amazing! Thank you all those who brought this together!